Learn original Broadway choreography! Docus on strong dance technique by starting with a ballet based warm up in the center. Continue learning musical theater and jazz steps across the floor, and then spend the remainder of the class time working on a fun and famous routine. This class is suitable for all people who want to learn - no experience necessary! Line dancing is a popular form of dance that anyone can do! It is a fun social dance style where the dancers learn a choreographed pattern of steps that repeat throughout the song. Many of the country and pop dances we will learn are well known and are often done at bars and parties around the country! 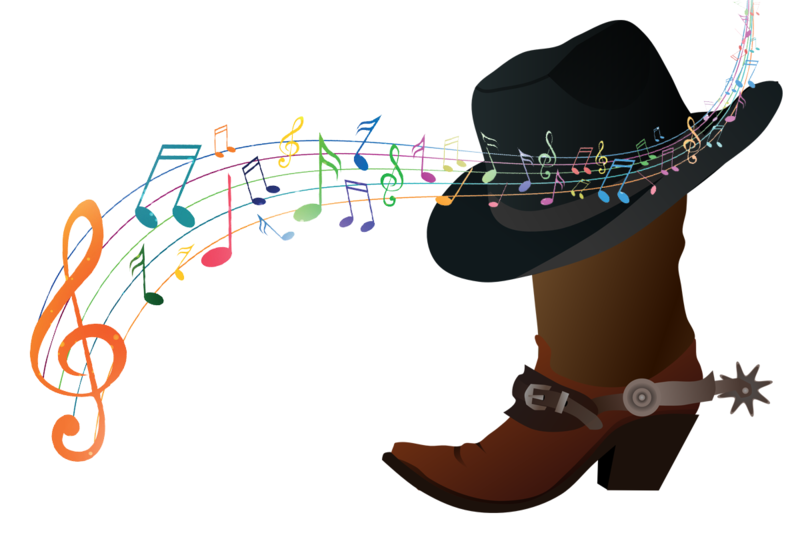 The special health benefit of line dance is that it combines both the mental and physical aspects of exercise, thereby improving both memory skill and endurance. But most importantly, dance is just plain fun and raises the spirit. So join in, learn something new, meet new friends, feel good, laugh and LINE DANCE! REACH YOUR PEAK! Are you ready to take your fitness to a whole new level? If so, then this six week outdoor boot camp program is for you! Join Vicki Tenaglia as she challenges participants in this total body workout in the great outdoors! See you on the Hill! Taught by the fabulous dancers of Dancer’s Extraordinaire, Date Night Dance and Latin, Ballroom & Swing classes are proudly offered at our Doylestown and New Hope facilities throughout the year. These classes are the perfect way for you to prepare to impress on the dance floor at your next wedding, anniversary party or other celebratory event. Nothing special scheduled on the calendar? Consider dance classes for their many benefits. Dancing is a great form of cardiovascular exercise which encourages proper body posture and alignment. Dance lessons can help you become more flexible, agile and graceful – both on and off the dance floor. Dancing can improve your mental and emotional health – and it’s fun!